There's a little title for the Game Boy called Mario's Picross. It's one of Nintendo's original puzzle game ideas and one that has found new life on the 3DS and now Nintendo Switch, sans Mario. 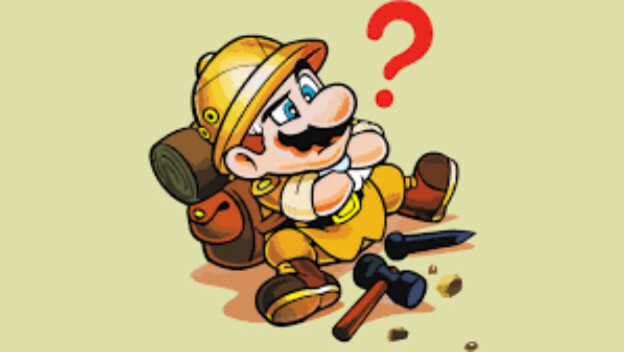 In the original game, Mario was an archaeologist, digging his way through puzzles to uncover hidden secrets.